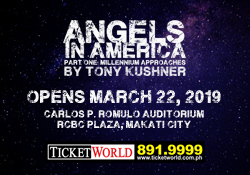 Brought to you by Lunchbox Theatrical Productions, Shakespeare’s Rose Theatre Company makes its international debut in Manila direct from the UK. 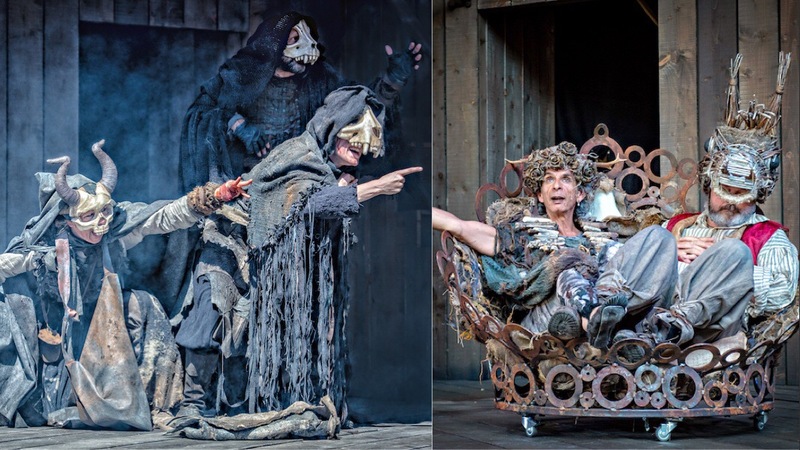 Two of William Shakespeare’s most popular plays – “Macbeth” and “A Midsummer Night’s Dream” – will be running at The Theatre at Solaire for nine shows only from September 17 to 22. “A Midsummer Night’s Dream” is a comedy about criss-crossed love and feuding fairies, with clod-hopping amateur actors and a magical potion adding to the confusion and mayhem. It will be directed by Juliet Forster. 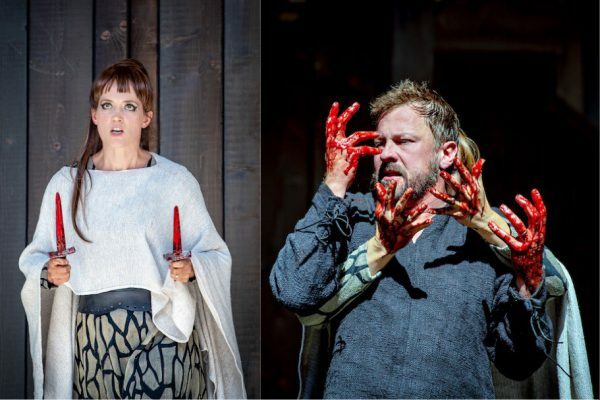 “Macbeth” is bloody, fast-paced, action-packed, and psychologically tense. Populated by witches, ghosts and haunting apparitions, it tells the story of over-reaching ambition, a toxic marriage, a kingdom in crisis and a man’s encounter with his own darkest self. It will be directed by Damian Cruden, who also serves as the company’s Artistic Director. Both productions will be coming direct from the summer season at Blenheim Palace, performed by a British cast in their first international season. 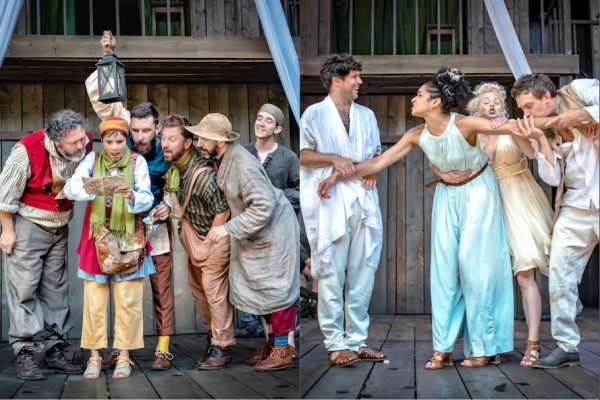 Set in a bustling Elizabethan village, the theatre hosted vibrant productions of some of William Shakespeare’s most popular plays, in the setting for which they were written. For more information on Shakespeare’s Rose Theatre, you can visit www.shakespearesrosetheatre.com.